Thanks for sharing, scary indeed. 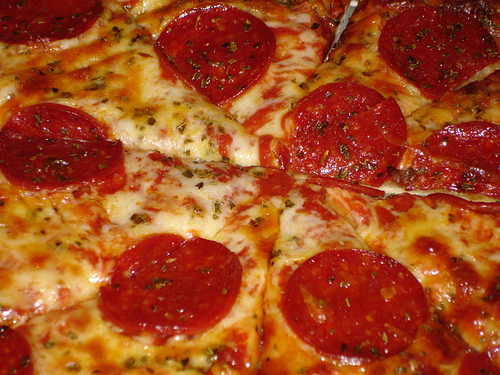 Pizza is horrible yet our kids eat a LOT of it. How did you change your eating habits? What are they like now? I suppose now you need to write a post on these topics – the suspense is killing me! LMAO – I’ve been thinking about that… it’s a bit of a saga LOL **enter dramatic soap opera music** I’m happy to say that since I wrote that, I’ve only had pizza a few times – not bad considering my son thought I had a tab – ha!